COTTON & WATER: NO THIRSTY PLANT – Thrakika Ekkokistiria S.A.
Bremen. 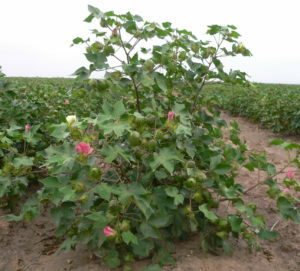 There are many reports on the water consumption of cotton that have been in circulation for years but are desperately in need of an update, such as those which say that cotton counts as a thirsty plant. Or even that it takes between 10,000 and 17,000 litres of water to produce one kilogram of the natural fibre. This is not true. 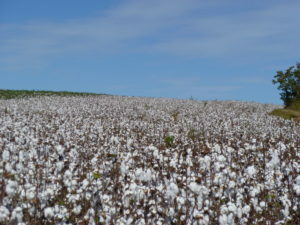 For questions concerning cotton and water, we will be happy to provide you with competent, objective answers and further information material.